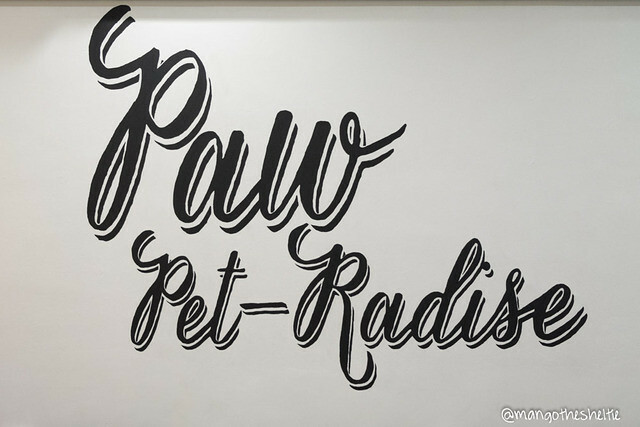 Last December, we got lucky during A White Christmas Party! 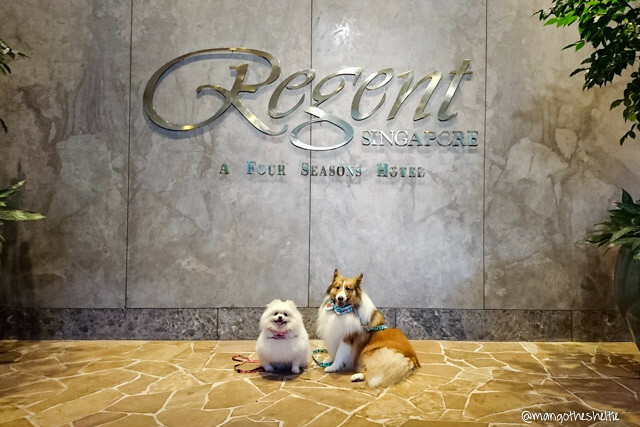 We won a prize for a 2 day 1 night stay at Regent Singapore. Really lucky as that was our first time winning anything at a lucky draw HAHAH. 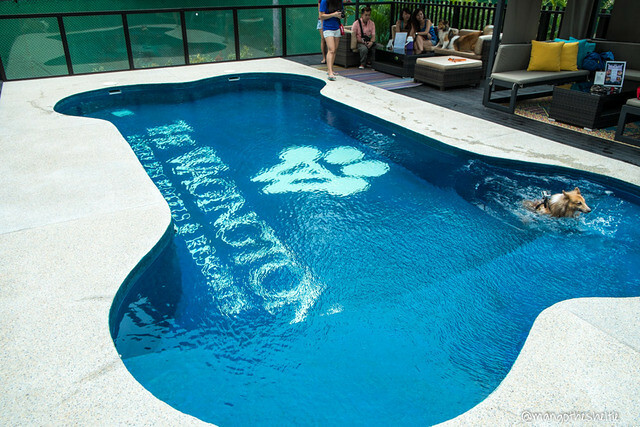 Back in April, we got invited to a little get-together with our Sheltie friends at The Wagington. 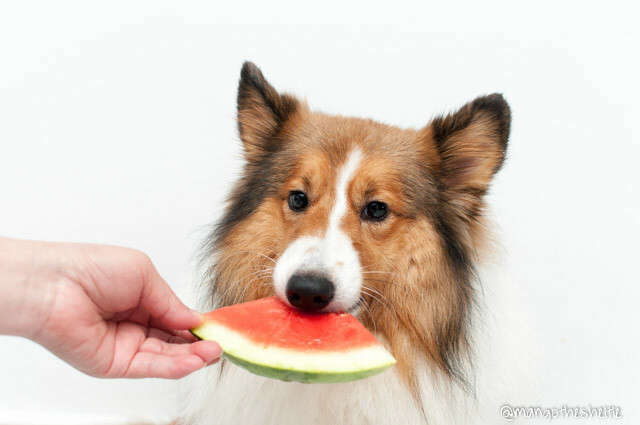 How do you say no to a Sheltie party? You don’t! So off we went, together with Echo and Nugget (my buddies!). 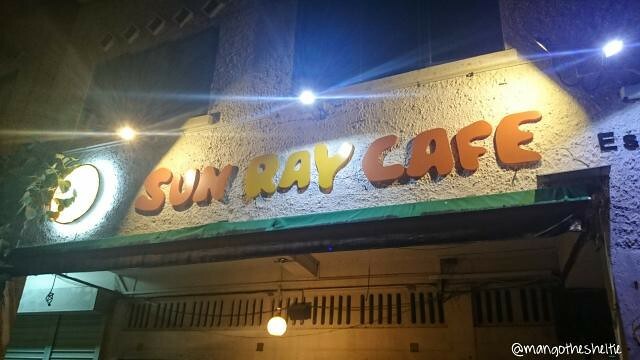 This gem of a place is totally up my alley. 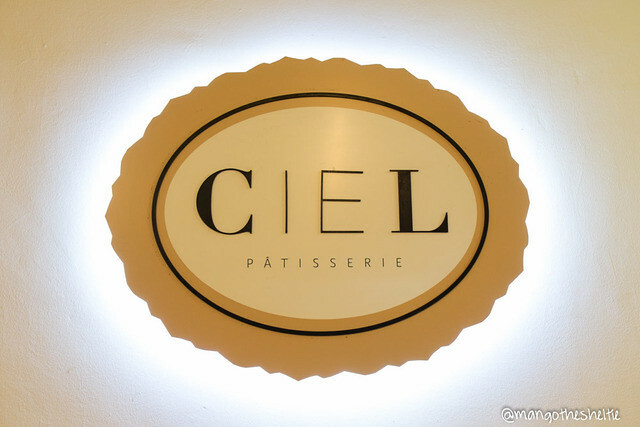 Ciel Patisserie is a dessert cafe!! I love desserts! 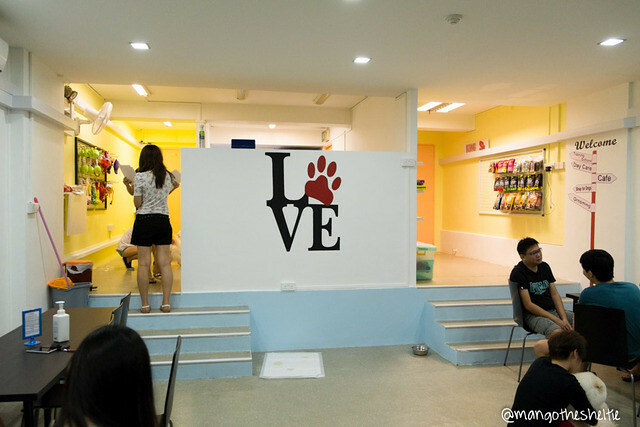 @daradeexplorer‘s mum checked with the cafe, and outdoor seating is dog-friendly, but limited. 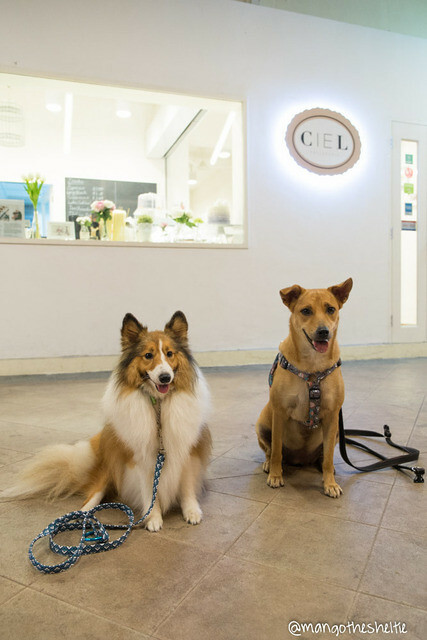 Ciel Patisserie is located in the heartlands at Hougang, under a public housing (HDB) block. Outdoor seating meant seating located along the common corridor of the block! Safe from the weather. There were 2 tables and 4 chairs along the corridor, so you might want to give them a call before heading down, though I’m unsure if you can reserve tables (call to check! ).